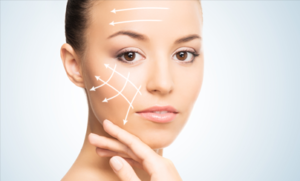 This procedure seeks atenur creases or folds of the face and flaccidity of the facials body tissues using modern techniques of traction, refitting of tissue scarring well camouflaged and little visible. 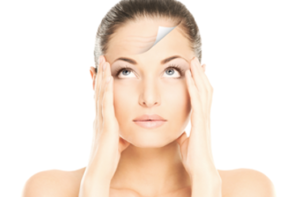 It is always accompanied by the surgery of eyelids to achieve a look more fresh and youthful. In addition, and depending on the type of leather is combined with facial peeling within two weeks of surgery making results more pleasant. Recovery time is 2 weeks. This surgery seeks the removal of excess skin of the eyelids and the fat pockets that have accumulated over the years,outpatient procedure, sat, not painful and which leaves scars virtually invisible. Recovery time 1 week. This surgery will allow you to modify pleasant structures, nasal form and in some cases achieving a major breathing when combined with surgery to nasal septum. You can achieve improving nasal tip back, profiling pleasing to the eye by saving the facial proportions and get a very natural result. This surgery is not painful, it leaves a cast immobilization for a week. You can park some purples that disappear in 10 days. Recovery time is 5-7 days. Laser assisted liposuction for a faster recovery, less swelling and minor inability with natural results. This procedure is performed when the ears are very projected and will succeed in improving trough incisions in the back of the ear cartilage and molding of the handset. A bandage is no longer comfortable for 5 days. The changes are inmediate. Recovery time is 5 days. 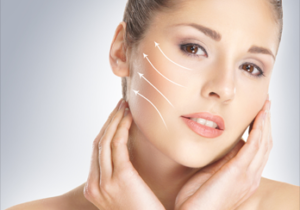 This procedure allows you to have removed excess of fat in certain areas of the face and inject it into a zone where it’s needed filling between eyebrows frowns this will allow a fresh look to the face. There is no pain and is an outpatient. Recovery time is 5 days.